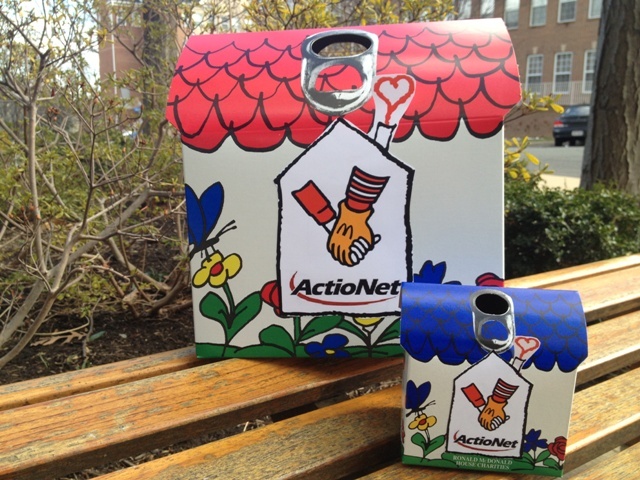 By donating pull-tabs, you’re helping to provide a home-away-from-home for families during one of the most trying times of their lives. 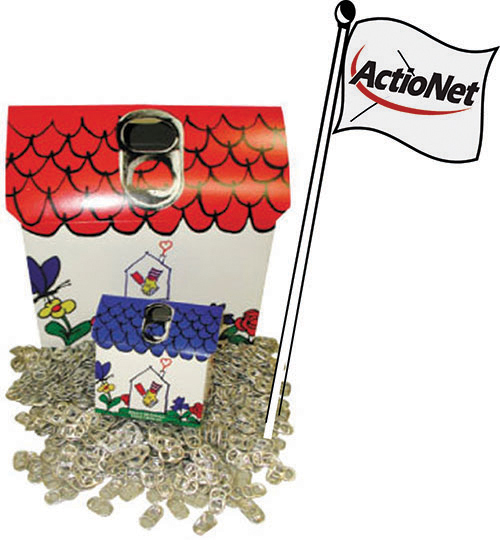 Pull tabs are easy to collect and store and are less messy than collecting entire cans. 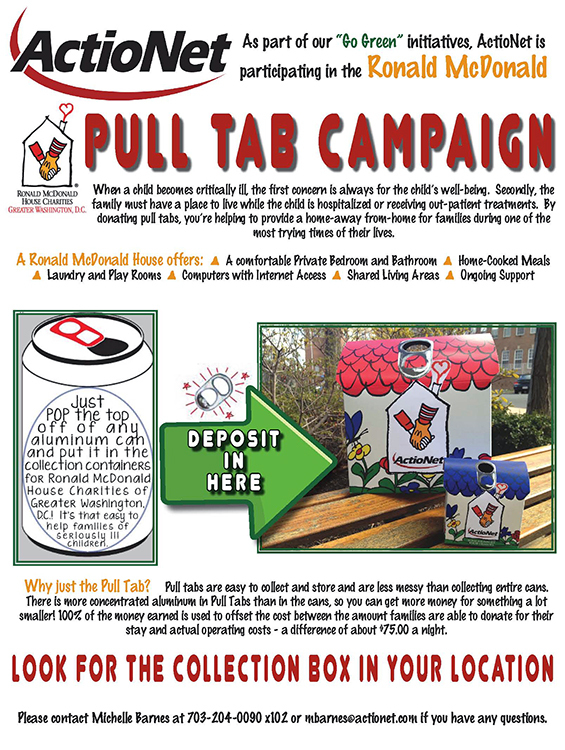 There is more concentrated aluminum in Pull Tabs than in the cans, so you can get more money for something a lot smaller! 100% of the money earned is used to offset the cost between the amount families are able to donate for their stay and actual operating costs – a difference of about $75.00 a night.